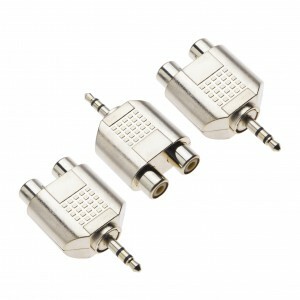 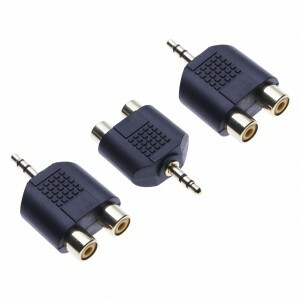 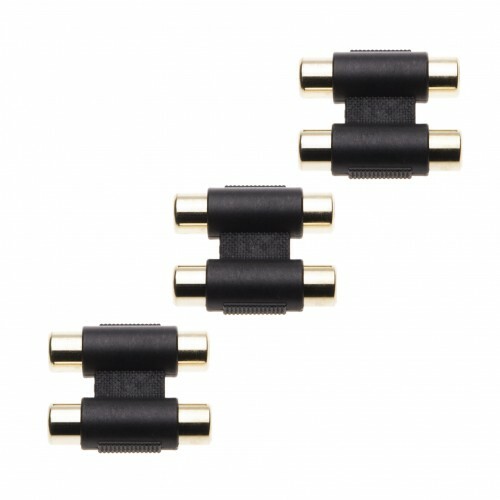 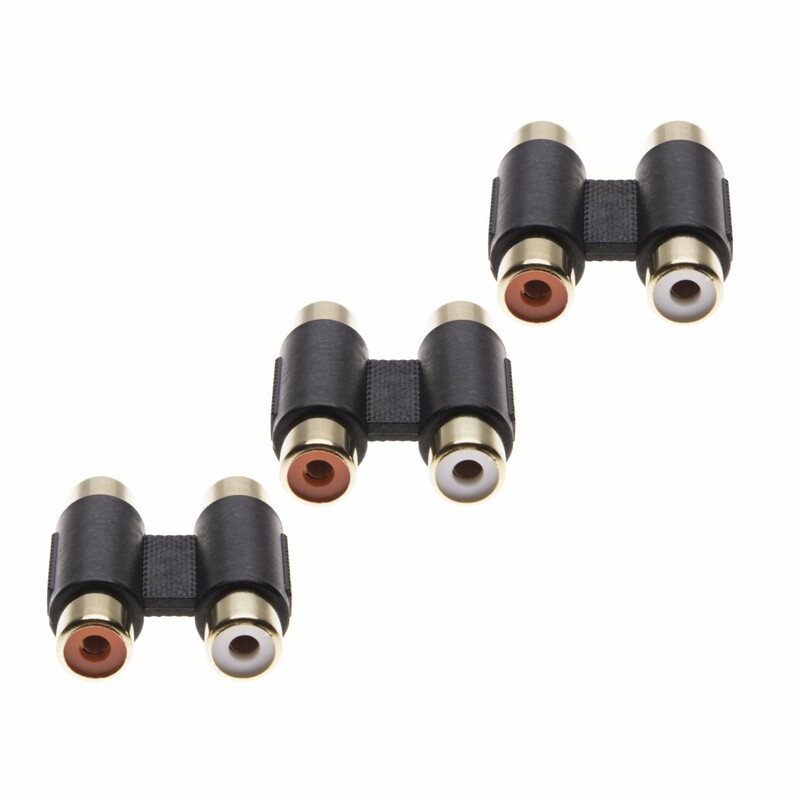 RCA Coupler, gold plated audio dual female to female RCA adapter, joiner allows you to connect two groups male RCA cables together commonnly used to extend access of audio phono cables for turntable, record player, CD, MP3, DAC, reciever, amplifier. 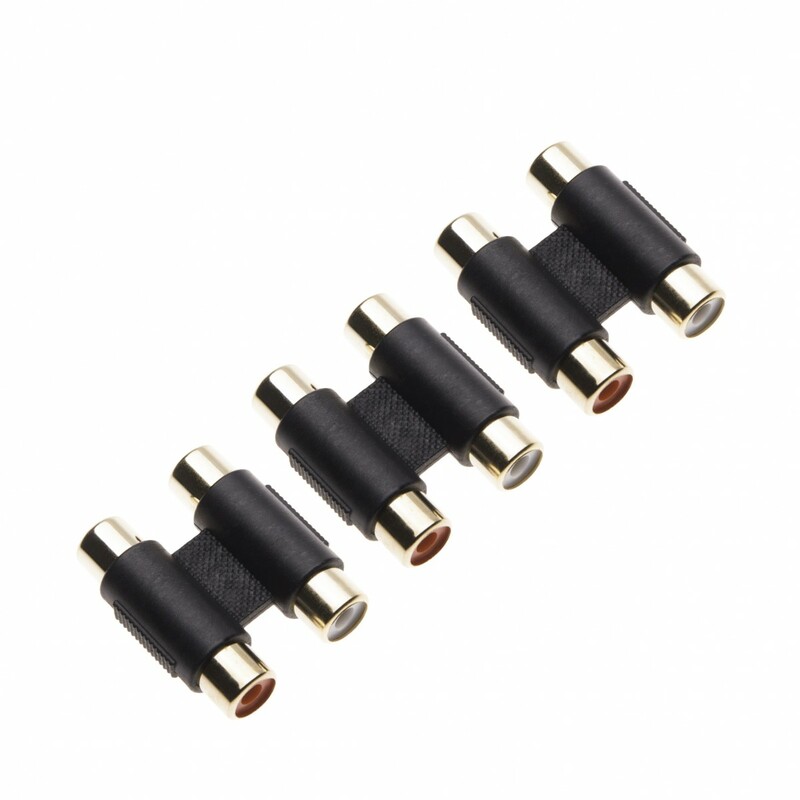 Colour marked connector helps identify L an R stereo ports. 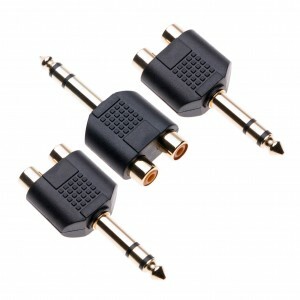 3.Connects two RCA jacks to two RCA jacks. 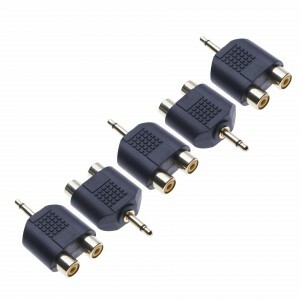 4.This AV adaptor used for DVD, VCD, video recorder, game console and TV audio and video cables.